New and/or transferred recreational vehicles are registered in Scott County. ATV, ORV and snowmobile registrations expire on December 31st of each year. ATV's and ORV's registered since January, 2000, and snowmobiles registered since January, 1998, must have a title. Fees are due annually by December 31 without penalty. * Before a recreational vehicle or vessel can be registered a receipt, bill of sale or satisfactory evidence that the sales or use tax has been paid for the purchase of the vehicle. Sales are subject to 7% if purchased in Iowa and 6% use tax if purchased out of state. Print, complete, and mail or deliver to Recorder's Office. The form and a check made payable to the Scott County Recorder is necessary for a title. The form and a check made payable to the Scott County Recorder is necessary. Upon receipt of the duplicate title application there will be a five working day wait until issuance. Security Interest requires the signature of the owner on an application, current title, lending institution name and address and check or money order made payable to the Scott County Recorder. For assistance, please call 563-326-8622. 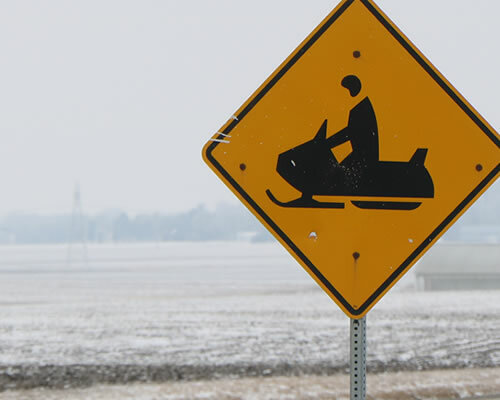 Resident and nonresident snowmobile operators & nonresident OHV operators must have a user permit to recreate on Iowa’s designated riding areas, public lands, and public ice. A user permit can be purchased from your County Recorder.